I love painting furniture! It gives new life to furniture and it is a great way to reuse what you already have! It is also an inexpensive way to keep up with decor trends. 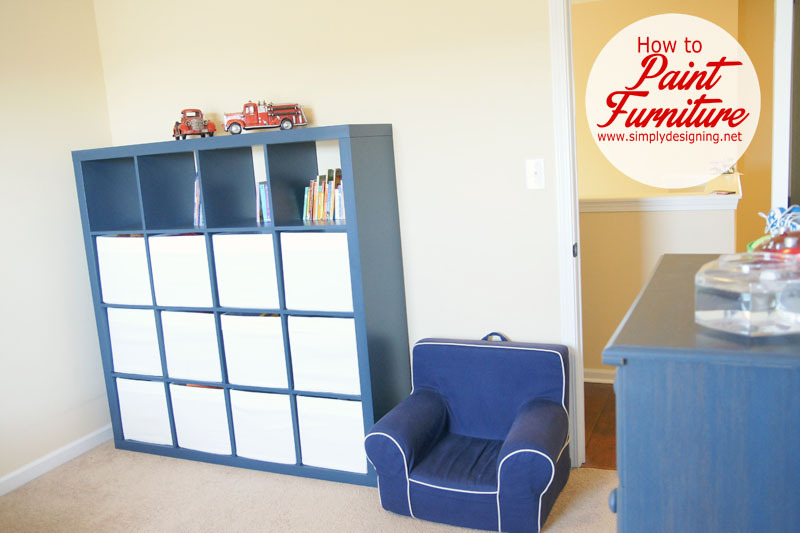 Today I am excited to show you how to paint furniture simply and flawlessly! 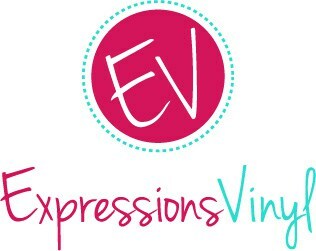 And I also am hosting a fabulous giveaway!! Woot woot! We used to have a playroom, but we recently realized that the playroom was not longer needed. So we found new homes for all the toys and we needed to find a new place for a large bookcase we had in there. We ended up putting the bookshelf in my son’s room since most of the toys in it. Honestly, my son’t room isn’t complete, or even started, but we have a vision for it. And in our vision, a black bookshelf doesn’t work. After contemplating for some time what to do, we finally decided that the best solution for our out-of-place bookshelf was to paint it!! 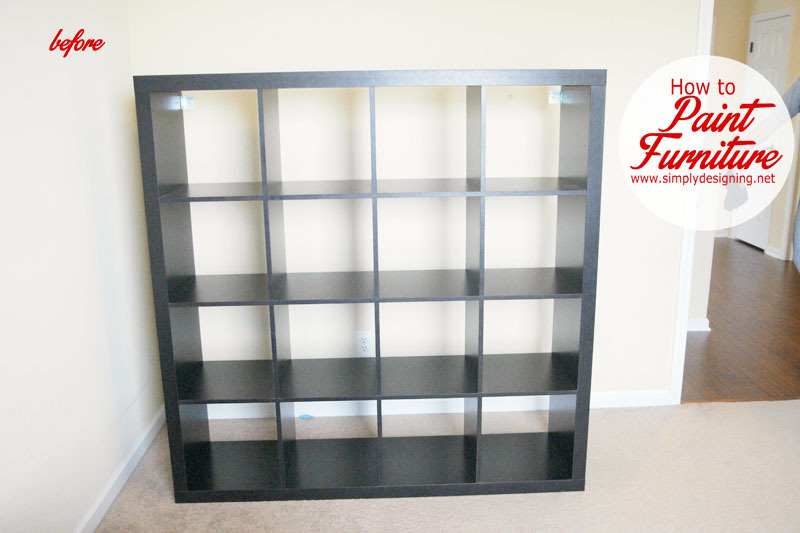 So I pulled out my HomeRight FinishMax paint spray gun and got to work turning this black bookshelf into a blue one! 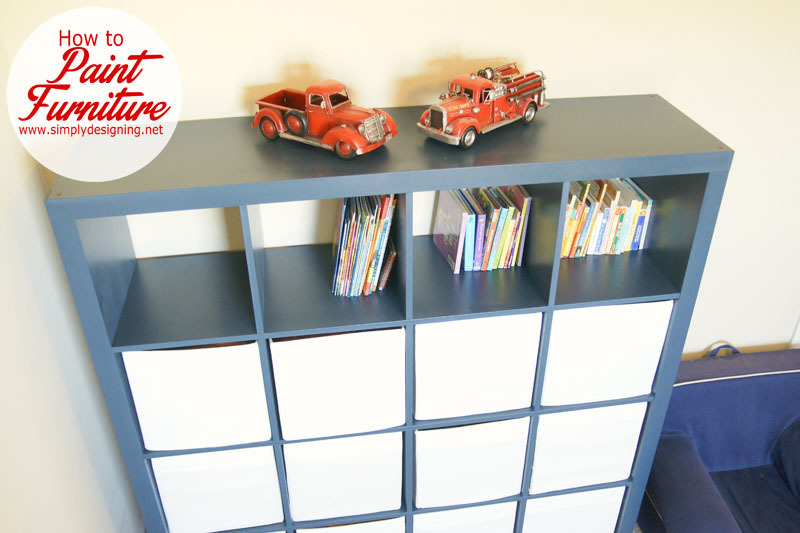 And here is my quick version of how to spray paint a bookcase in video form! First we put plastic on the floor and walls, and then we disassembled the bookcase. Holy moly this bookcase has a lot of pieces! Then we primed every side of each piece, painted it with 2 coats of paint, and then sealed it with 2 coats of sealer. I used my favorite painting tool: HomeRight Finish Max! Seriously this sprayer is amazing!! 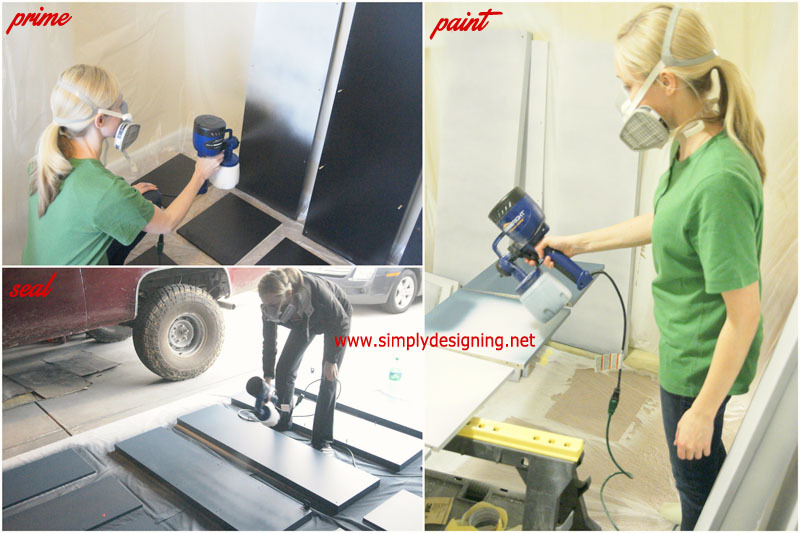 This is such an easy spray painting gun to use! 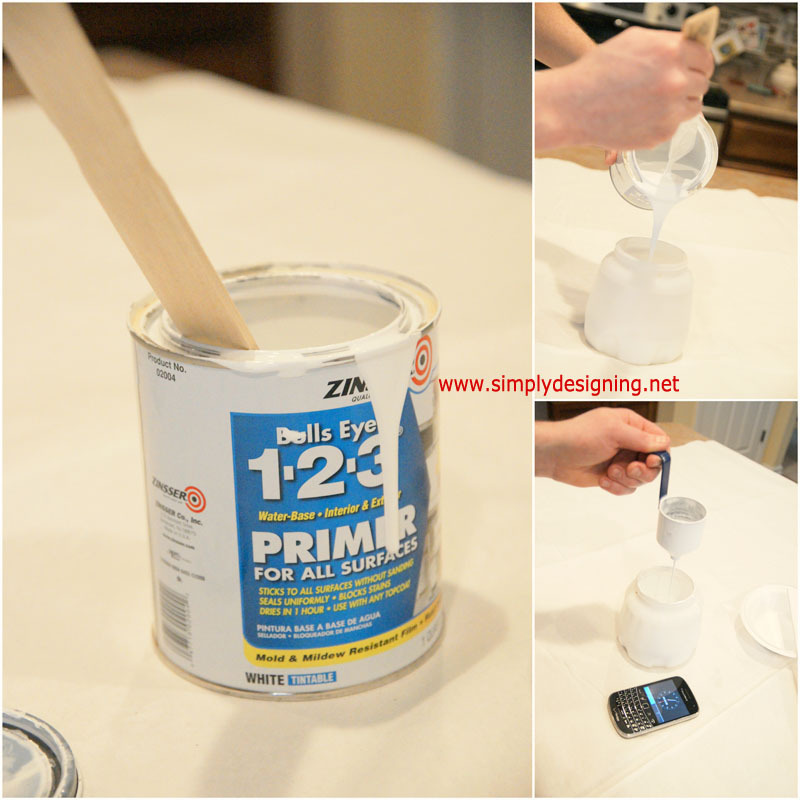 You simply pour paint into the paint container and use the funnel to time how fast the paint comes out. The instruction manual has a guide for the paint speed. If it is too slow, you can add water until the consistency and time are just right. You may want to strain your paint prior to spraying it to avoid clogs. It has been so cold here we had to prime and paint inside. We were able to take it outside into the garage to seal because it warmed up. I love that spraying the paint gives the furniture a flawless finish! There are no brush strokes and it is smooth as can be. And the FinishMax makes painting furniture SO easy! The longest (and hardest) part of this whole project is the dry time. 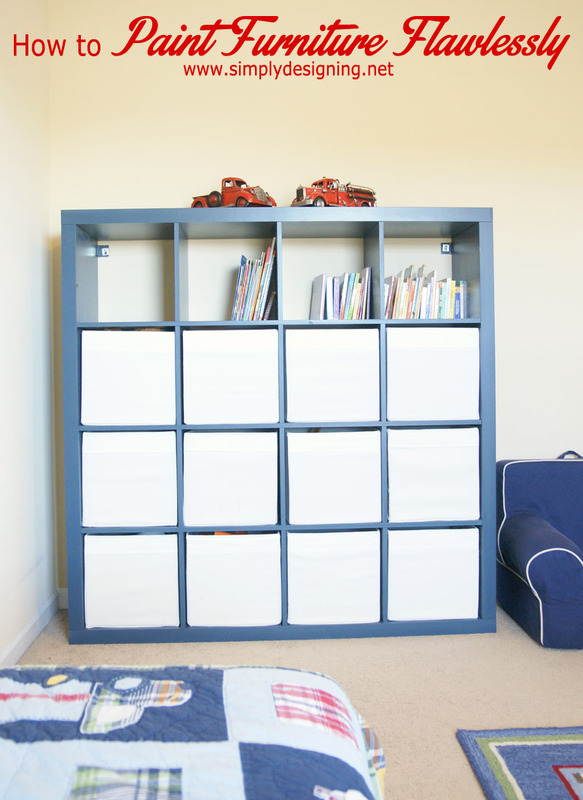 And our blue bookcase now is a near perfect match to our son’s blue dresser! The black really stood out in this room. It looks so much better in blue! Our son is happy to have his toys back in his room and I am happy that this shelf finally matches his room! And now I am thrilled to be able to GIVE AWAY (1) HomeRight FinishMax Sprayer! Wahoo! If you ever paint furniture or have ever wanted to paint furniture, this is the spray paint gun you will want! Now it’s time to Enter to WIN! Please wait until the Rafflecopter fully loads and then follow the instructions to enter to win! 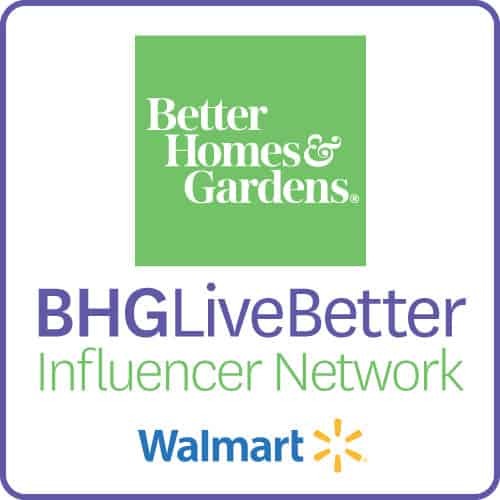 Thank you to HomeRight for providing this giveaway! OMG…i would love this…with my Fibromyalgia and nerve damage in neck, it is so hard to use a paint brushe. I have a high bar-bar stool and I so want to paint it. This would help so much! Thank for the give a way! Colleen – I have used both polyurethane and polyacrylic sealers and honestly have never had anything turn yellow! However, I have heard that polyurethane can turn yellow over time and polyacrylic isn&#39;t supposed to. I don&#39;t know from personal experience, but I have heard other people say that polyacrylic is better for that reason. Good luck! 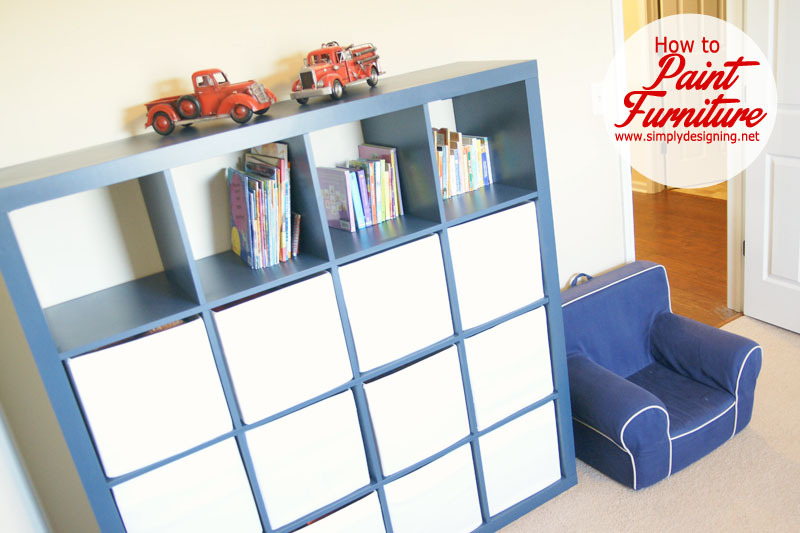 I have an old bookcase that needs a new life – aka paint! If I won I would paint my master bedroom furniture. I am so elated everytime i repaint a piece of furniture! I&#39;ve got a few pieces that could benefit from a sprayer. Thanks for a fabulous giveaway! I need to paint my daughter&#39;s dresser in her room. This would be great! I have been wanting a spray gun forever! We are moving – so I have no doubt that there will be tonnes of things that I will need to spray in my new house! Great giveaway! I would paint a hand me down student desk I use as a sewing table. The poor little thing needs some love! there are so many things I need to paint, for starters I have 3 little tables! Oh how I would v to have this perfect spray gun. Thanks for the giveaway &amp; chance to win. I would use this to paint the paneling in our dining room. I already have the paint but have been procrastinating about when to start. This would give me the push I need! Great job! I love how it turned out!! 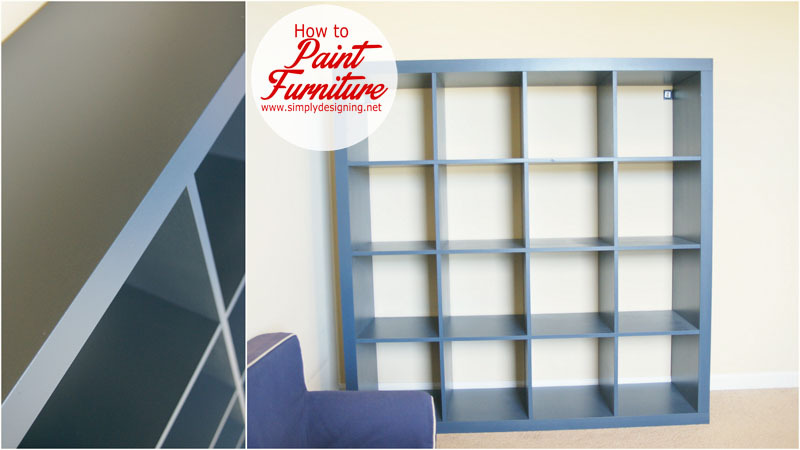 I have been wanting to paint some bookshelves myself so this tutorial came at a great time! Thank you! We have a beat up coffee table in the family room. If I win the gun, I will paint the table the next weekend. I would love to repaint a wicker couch and chairs for my back porch. this is an answer to my prayer! my bedroom furniture is due for a makeover. I&#39;ve wanted one of these babies forever! I&#39;d start with my boys&#39; dresser then a bookshelf then I&#39;d be unstoppable! I would paint my BLACK computer armoire! I HATE it! I have furniture I just bought for my guest bedroom that needs a makeover! Looks great! I&#39;ve been wanting a paint gun for a while. 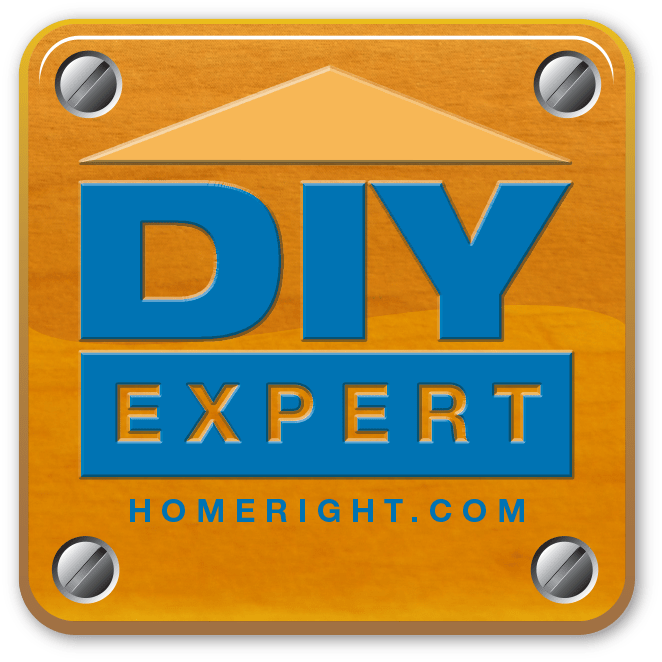 Spray paint has awful chemicals and VOCs in it that off gas for years – this is a way to DIY your own VOC free spray paint! I have some wicker baskets that I want to chang the color of and wanted to pray paint. No limit to the color choices though if I could use this! 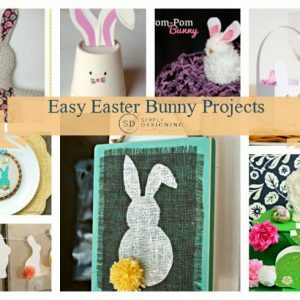 There are so many projects I could use this for. I have oak doors I would love to spray rather than paint by hand. Our dining room chairs! They are bo-ring! I have three dressers AND a window seat I would LOVE to paint with this!!! I would paint my coffee table. I&#39;d paint my vintage metal patio furniture. I would paint some our doors. I&#39;ve been researching paint options for forever to paint built ins my husband is building, and I think I&#39;m finally ready to take the plunge and try to use a sprayer! I would love to win this giveaway! woohoo! In the middle of a bathroom remodel and this would sure come in handy! Thanks so much for the opportunity – my fingers are crossed! How cool!!! I would totally paint my kitchen cabinets!! They were botched by a painter I paid to update them and then he moved out of state! Now I have to look at my ugly cabinets every day because I can&#39;t afford to have them done… again… What a neat tool! Just bought a new house and could really use this sprayer! I&#39;ve heard there&#39;s a bit of a learning curve with sprayers. Did you find that to be the case? 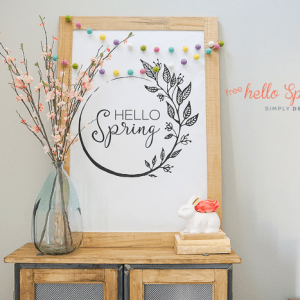 We have a whole house full of projects to paint from furniture to walls and everything in between! This would be so sweet! My mom gave me the rocking chair she used for all six kids. I have baby #2 coming in April and I would love to use that to paint the chair. I would paint my bedroom first if I won.